Here at All American Rubbish and Maintenance we understand the annoyance of receiving a violation notice. One of our specialties is violation removal for those in the Brooklyn and Manhattan, NY area. With over 25 years experience in our field, we are able to ensure you have your violations removed. 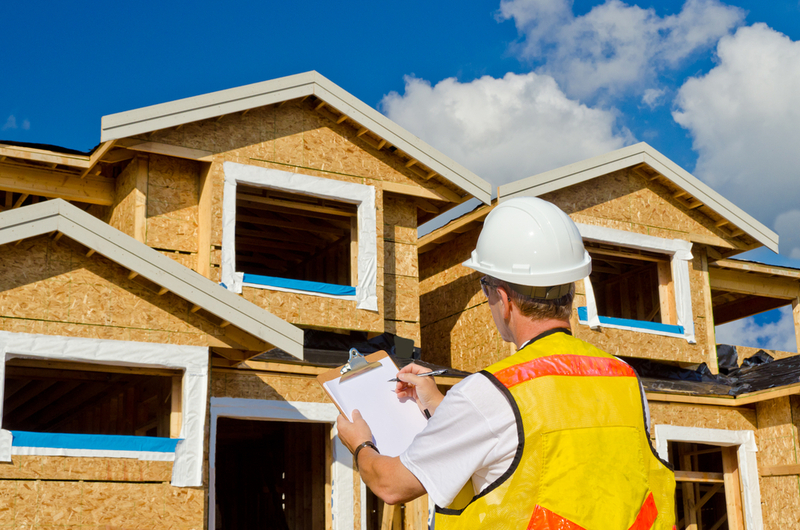 We guarantee that your residential or commercial property will not be hit with a violation or fine. Get in contact with us today at (888) 883-6161 or (347) 386-7266, for a free estimate, our expertise will assist you in the removal of any violations. We service all of Brooklyn and Manhattan, NY and look forward to working with you.